Universal Music Group is behind a live-streamed virtual reality concert taking place on Thursday (October 27) by multi-platinum US rock band Avenged Sevenfold. The show is being presented in partnership with Universal’s Capitol Records and virtual reality 360° broadcast network, production, and technology company, VRLIVE. It will be watchable via UMG’s own VR platform VRTGO, which is available on iOS and Android. 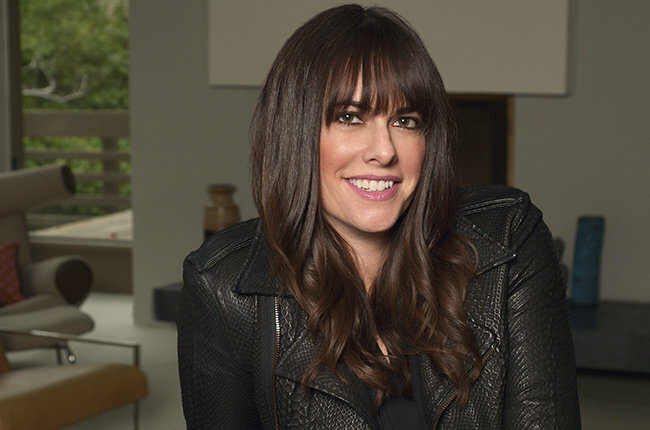 “We are constantly working to create opportunities for our artists to connect with their fans in new and exciting ways,” says Michelle Jubelirer, COO, Capitol Records. VRLIVE will also be streaming the event to 50 Samsung Gear VR headsets on the ground level at the event for the guests to ‘virtually transport themselves to the stage’. The event will be shot using the Nokia OZO camera, ‘the first purpose-built VR camera with immersive spatial audio’. “VRTGO is a truly immersive and creative platform for our artists to tell their stories and invite their fans around the world to experience live performances and music videos like never before,” says Deborah Hyacinth, SVP Digital Marketing Innovation, UMG. “We are excited about our partnership with Universal Music Group as it gives us the opportunity to provide the viewing audience with unprecedented levels of access,” stated VRLIVE Founder and CEO Heiner Lippman. Avenged Sevenfold last week released The Stage, a new track co-produced by the band and Joe Barresi (Queens of the Stone Age, Tool) – and their first release on Capitol Records. The band’s previous best-selling albums include their 2005 platinum breakthrough City Of Evil, 2007’s Avenged Sevenfold, 2010’s Nightmare and their most recent, Hail To The King — achieving Diamond, Platinum and Gold awards for album sales in nearly a dozen countries.